Chickadvisor has started a new site for men! XYStuff.com is the brother site of Chickadvisor! Now men exclusively can have a chance to test out and review free products! Share the love with the guys in your life! 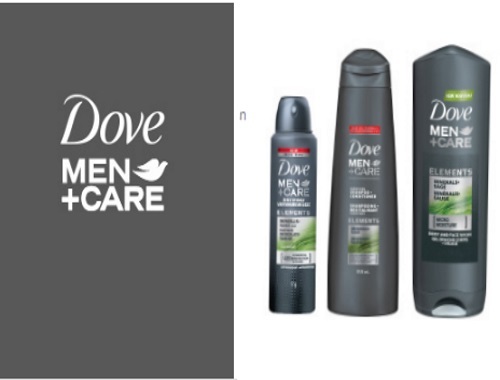 Sign up and apply for your chance to try out some Dove Men+Care products! 60 Canadian men will be chosen to try out the products below! Apply by January 22 2017 for your chance. Those selected will be notified by email.